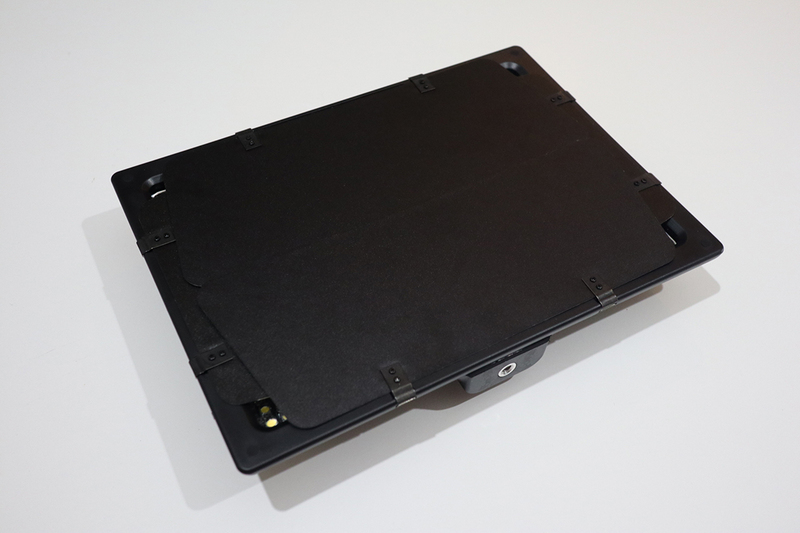 Overview : YN-600L II is the upgraded version of YN-600L. 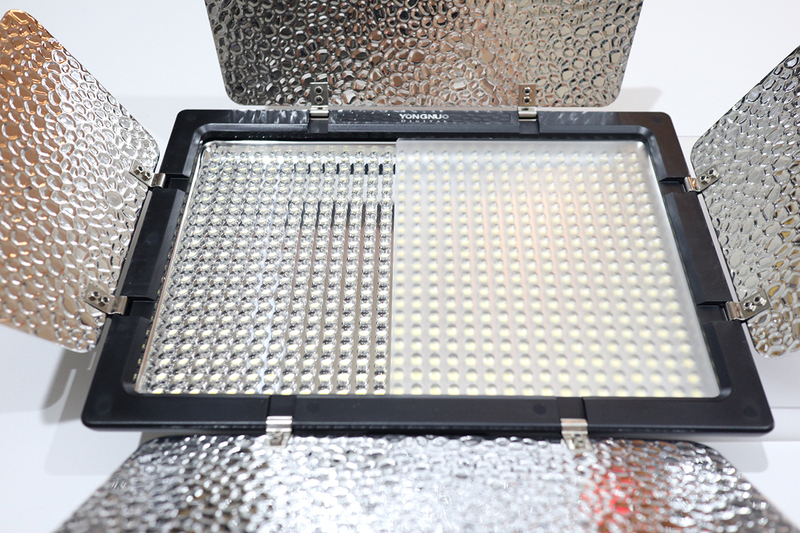 It is formed by 600 high-quality lamp beads of extra-large luminous chips, with higher brightness in same energy consumption. 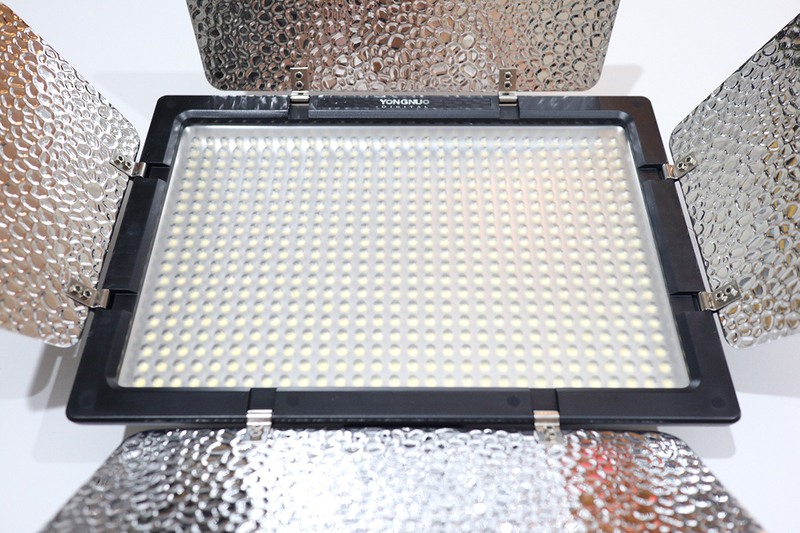 In addition, it adopts the latest LED driving technology, definitely not appear the corrugated, stroboscopic and other negative phenomena when shooting. Moreover it effectively improve the conversion efficiency, adopts the encoder digital dimming mode, thus the Video light can be dimmed accurately and reliable; Build-in 2.4G Wireless Remote control system; equipped with 8 channels grouping function; equipped with battery level test; it can be remote controlled or Mobile wireless remote control, group control the brightness and other powerful function of LED video light. 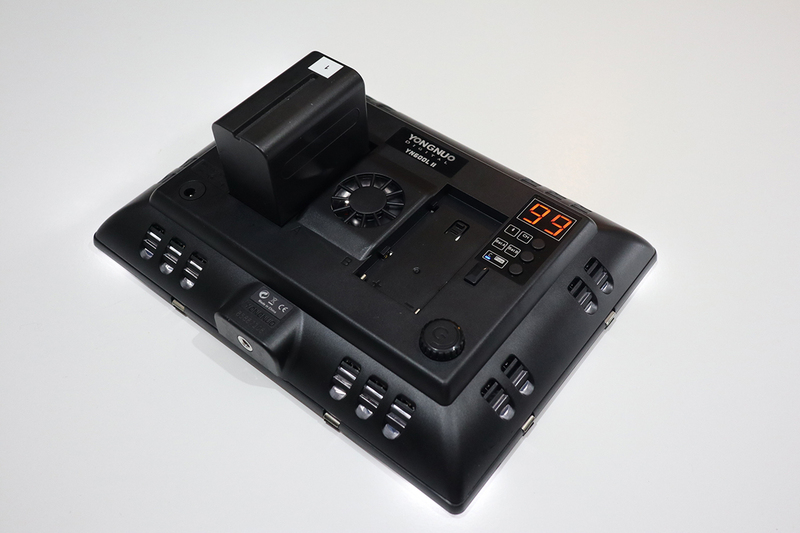 YN600L II adopts encoder digital dimming system, including coarse tuning mode and fine tuning mode. A mobile APP is provided on our official website. 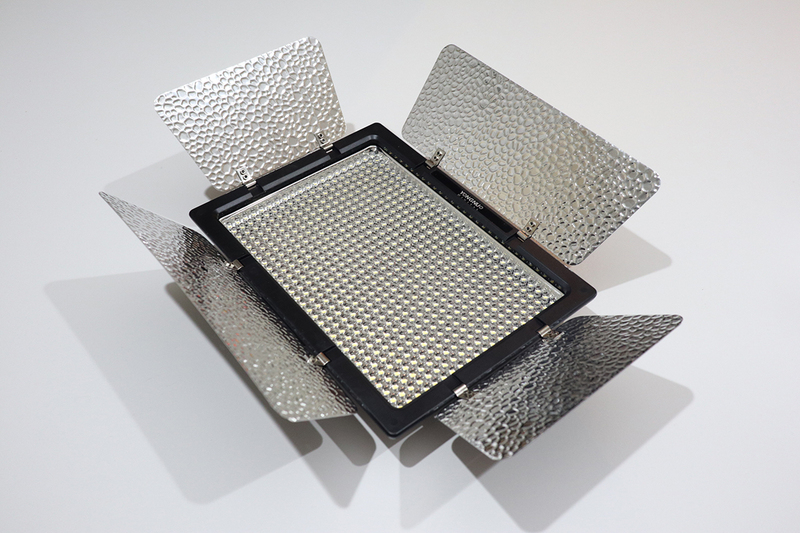 With this mobile APP, you can control this LED video light with your mobile phone. 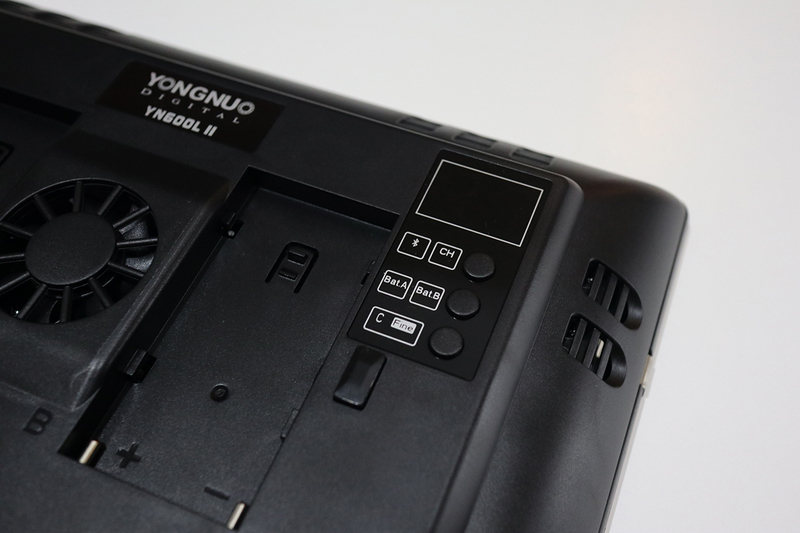 YN600L II adopts YONGNUO proprietary LED driving technology which does great help to effectively avoid corrugation and stroboscopic flash. 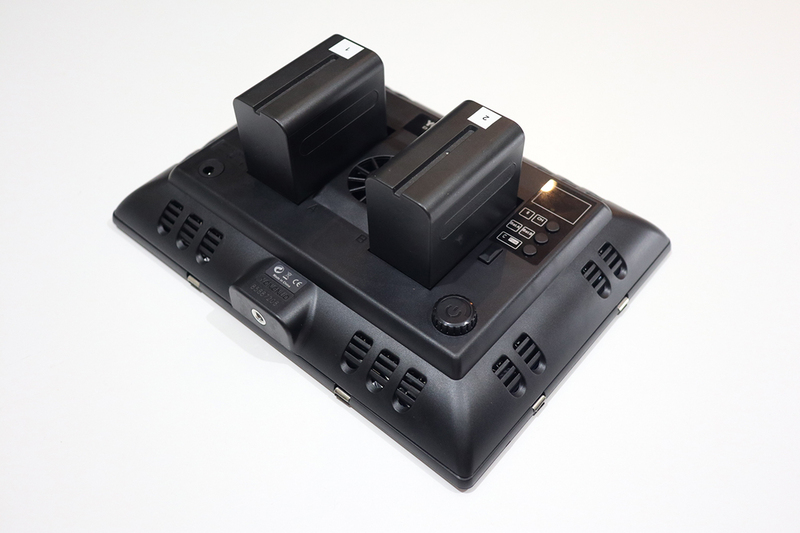 YN600L II is equipped with multi channel wireless remote controller which is used to adjust the luminous intensity and control the switch of YN600L II. 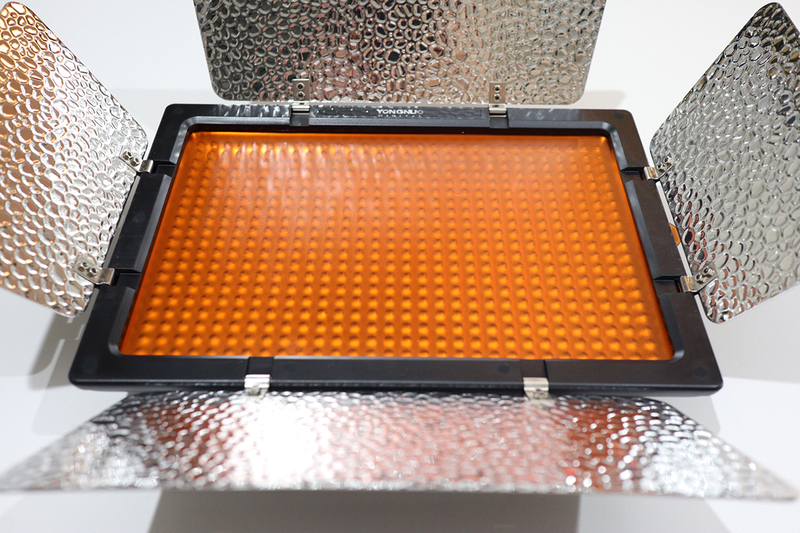 YN600L II adopts 600 high-quality LED lamp beads with chips of extra-large luminous area. In the same energy consumption, the luminous intensity is greater, the facular is more uniform and the service life is longer. 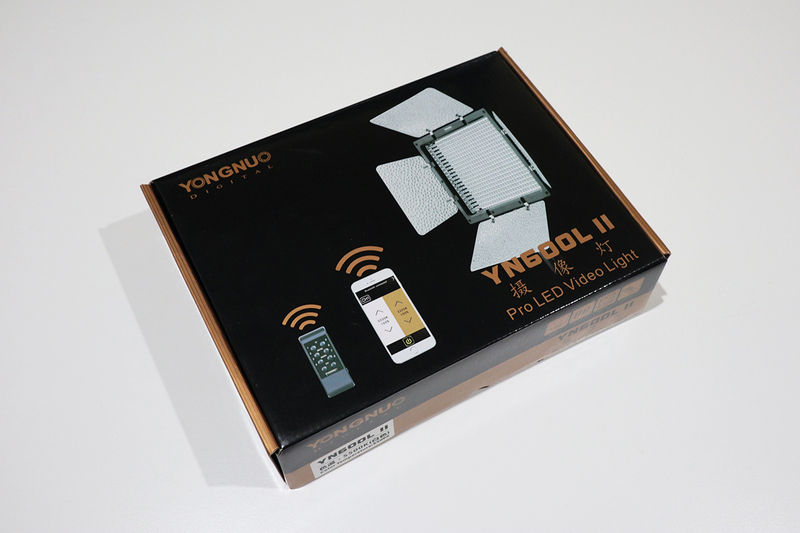 Quality/Usability : YongNuo is a very popular 3rd party camera accessory manufacturer. One of the things I have been interested in is their Pro LED Video Light. I have a few smaller LED video lights but they are not as strong the YN600L. 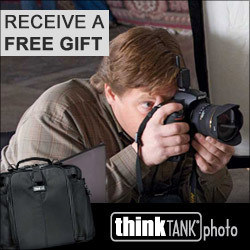 The YN600L would be perfect for my YouTube videos and for taking review pictures. 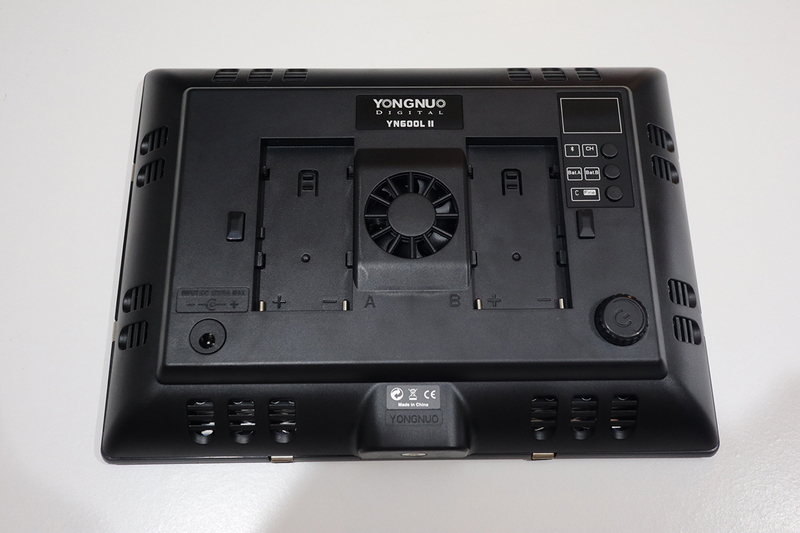 The YongNuo YN600L is available in a variable 3200-5500K color temperature or 5500K only. 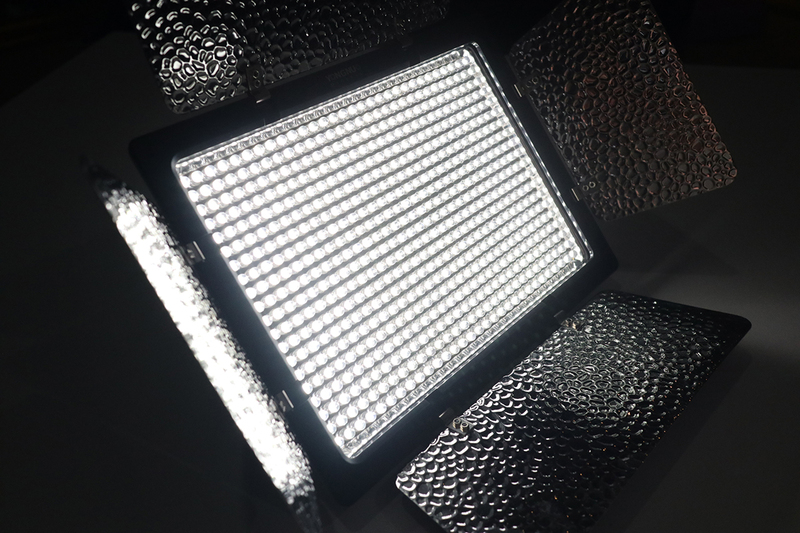 The difference between the two is that the 3200-5500K lets you adjust the color temperature and of the 600 LEDs, 300 LEDs is for 3200K and the other 300 LEDs is 5500K. The 5500K is a cool white and all 600 LEDs are the same. 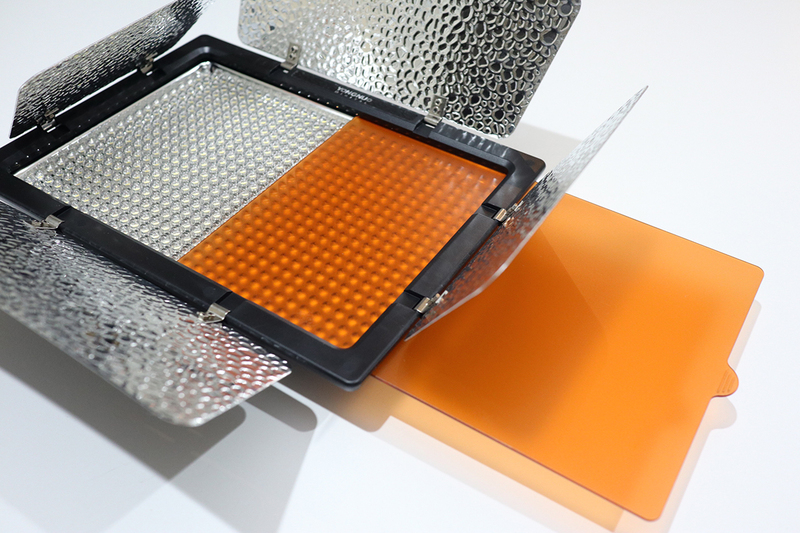 In addition to the light, the YN600L also includes two filter panels, remote control, light handle, warranty card and instruction booklet. 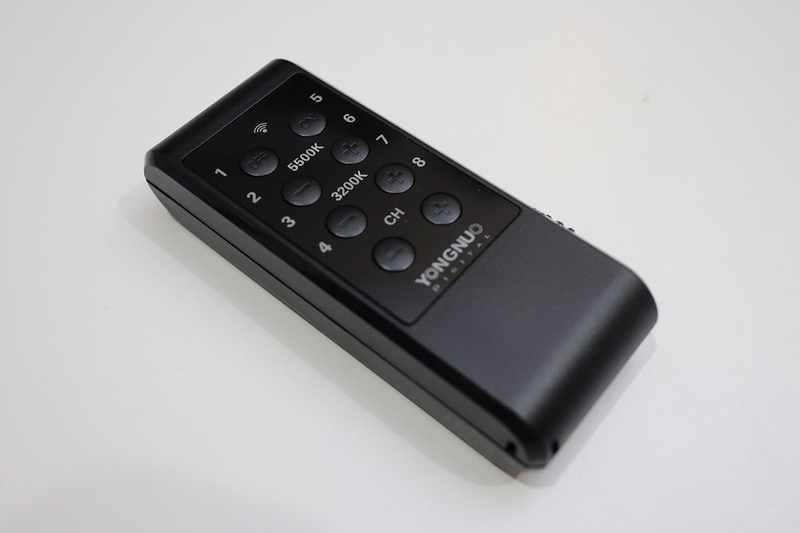 If you have multiple YN600 lights, you can change the brightness and/or color temperature from the remote instead of having to go to the lights individually. 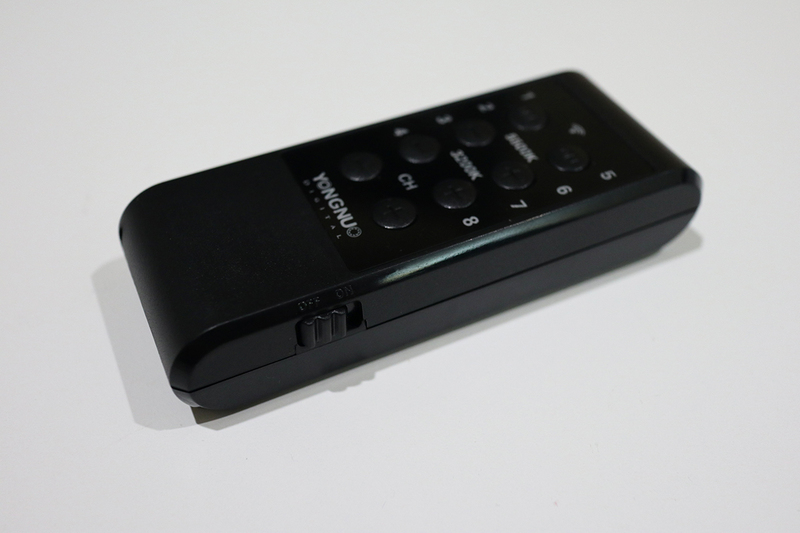 To the bottom right of the remote is a ON/OFF switch and the remote operates on two AAA batteries. 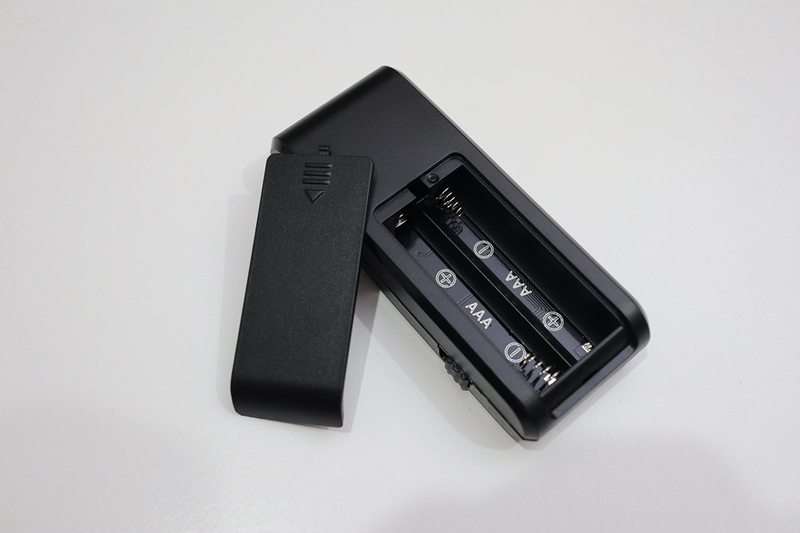 The YN600 light runs on either 12V/5A or Sony NP-F series batteries. 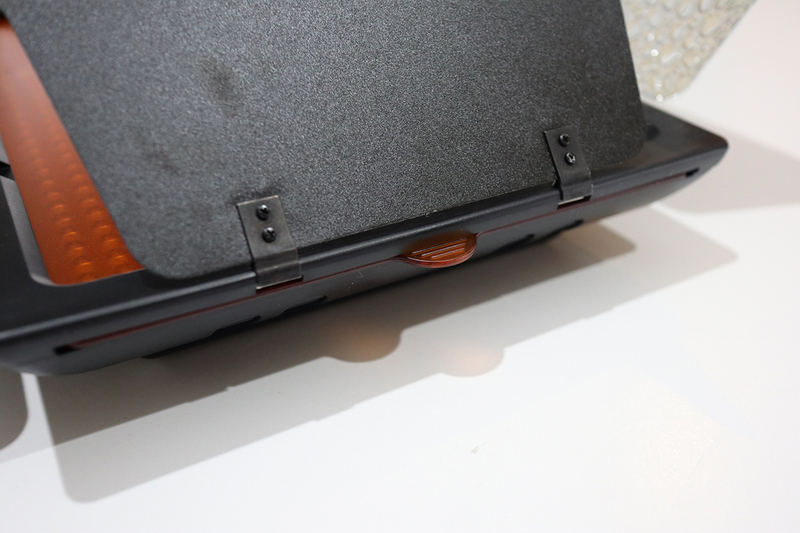 The batteries are best suited for when you're not near a wall outlet and need to be portable. 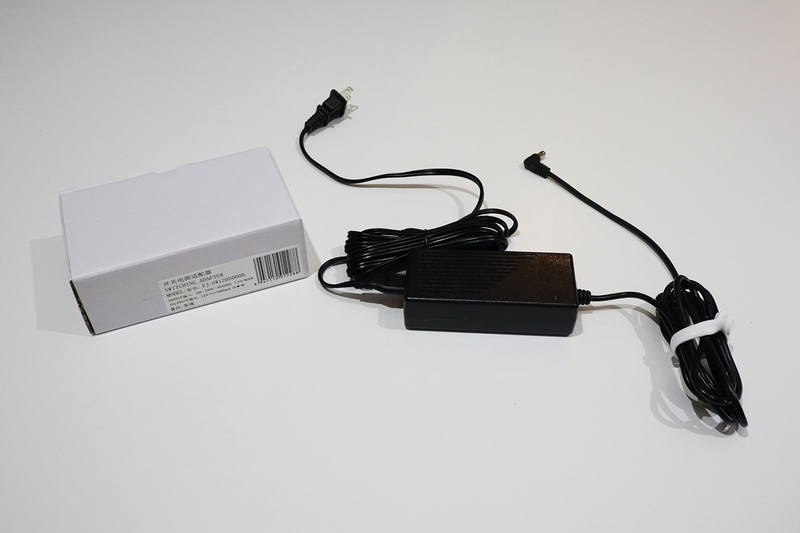 If you're indoors or have a portable power station like a Goal Zero Yeti or Anker PowerHouse, the AC adapter is the best option. The unit reviewed is the 5500K temperature. So all 600 LEDs are 5500K. Attached to the YN600L unit are four barn doors that open up. 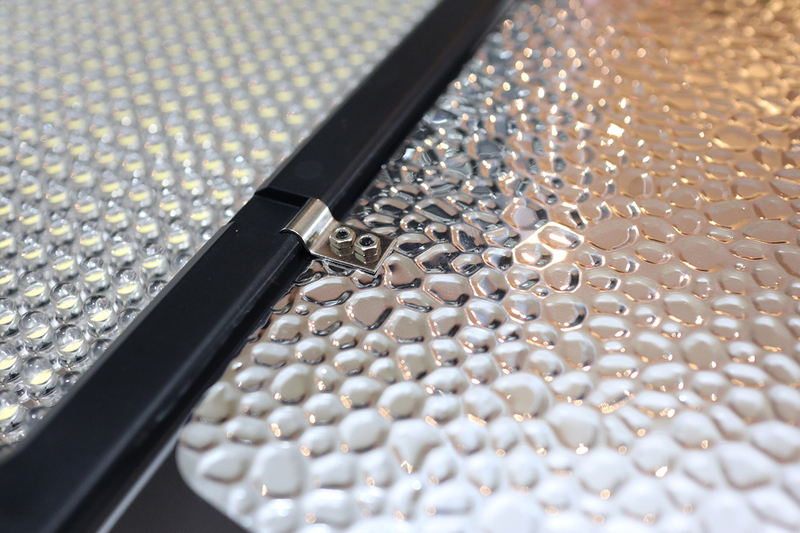 On each barn door is a reflector to help with containing the light. 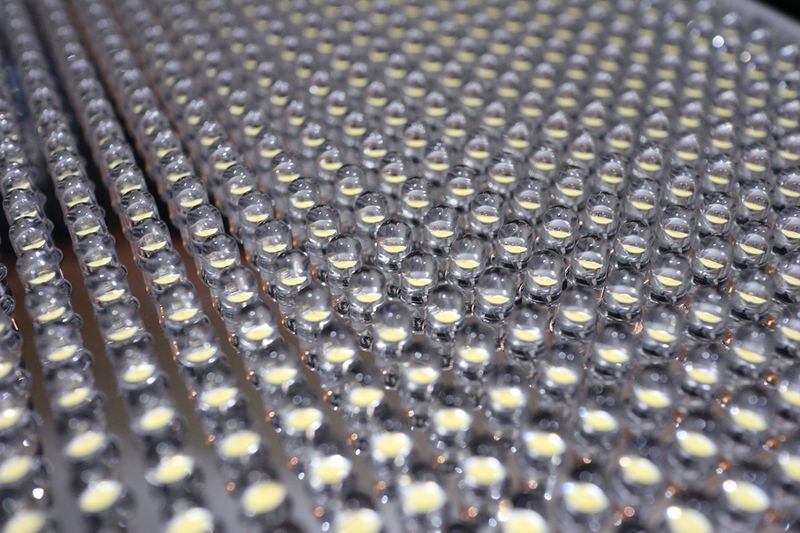 Here is a close-up of the 600 individual LEDs. And here is a close-up of how the barn doors are attached. Each door has two latches and each latch has two small screws to hold them together. 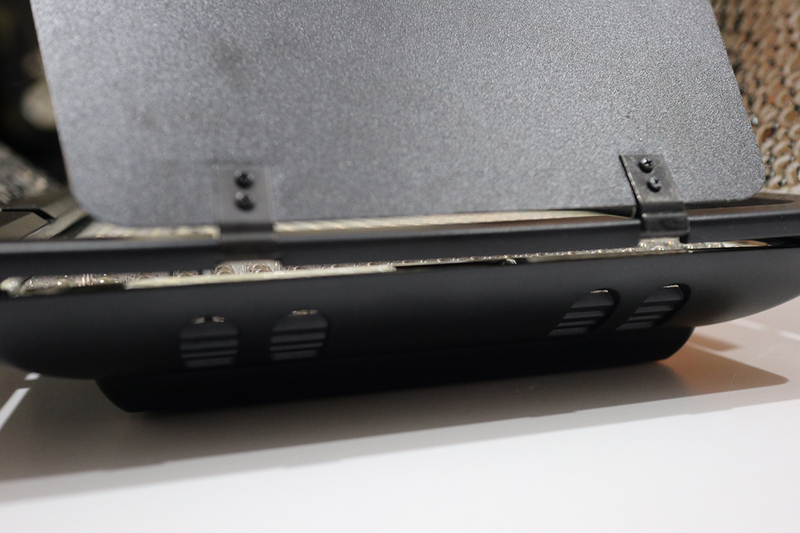 The back of the YN600 has two ports for Sony NP-F series batteries with a fan in between them. 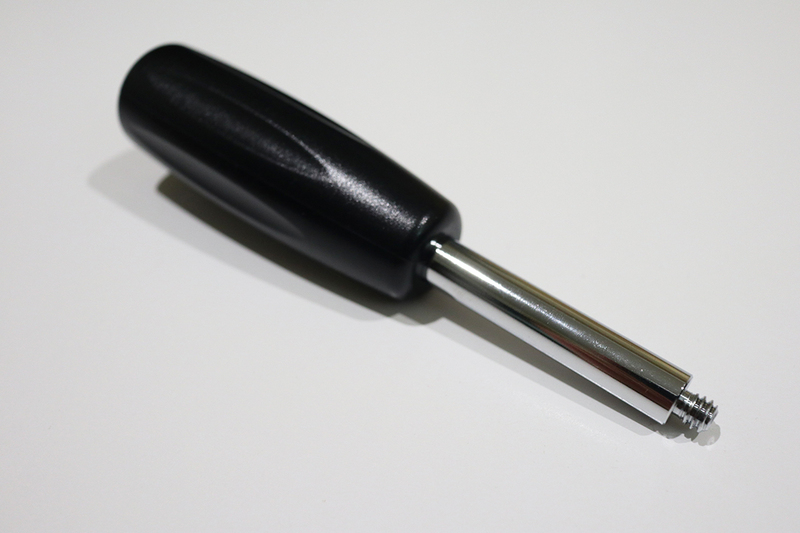 At the bottom is a screw mount to the included handle (shown further down below) or plates. The bottom left is the DC port to plug in your AC adapter. At the top right is your main display panel. 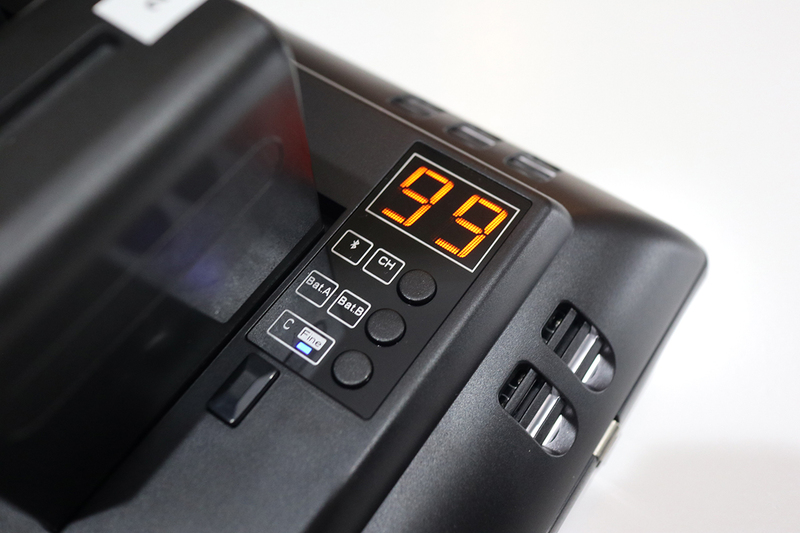 This will tell you the brightness setting of your light as well as channel and battery life. If plugged into an outlet, it will say "dc". 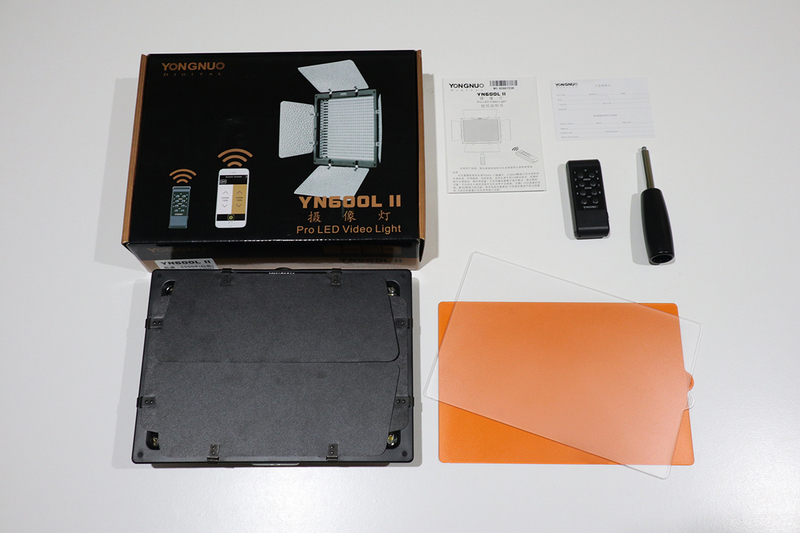 There are buttons for bluetooth connection, channel selection, battery life and tuning (coarse and fine). On the bottom right is your power button as well as your selection dial. This controls the brightness setting. Turn left and it lowers the brightness and turn right and it brightens. If there is a big range that you need to go from such as 10 to 99, it would take a couple of turns to get to it. 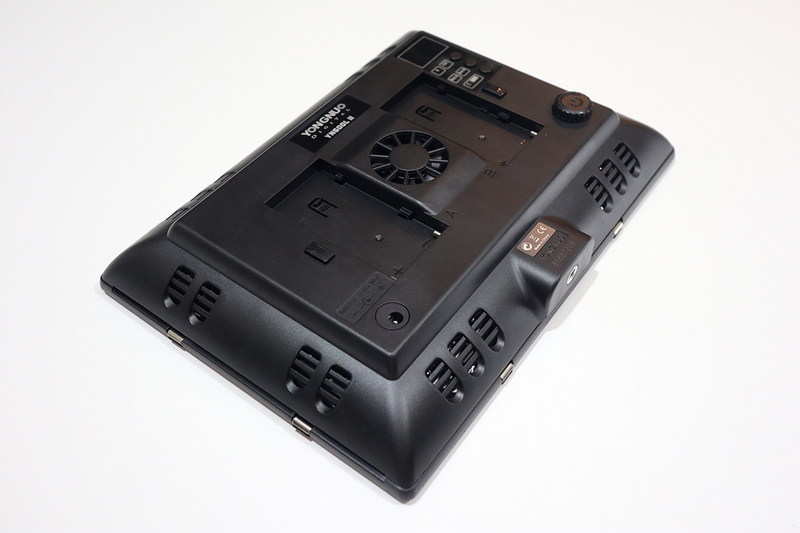 The YN600L can run on one or two Sony NP-F batteries. Obviously, if you're running on one battery, it won't last as long as two batteries. With coarse tuning, you can change the brightness in increments of 10. So if you have it currently at 86, it will go to 96 or 76, 66, etc. 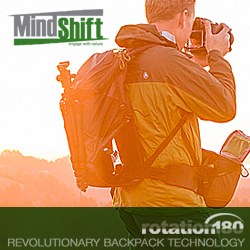 If you have it selected on fine tuning, brightness will change in increments of 1 (99, 98, 97, etc.). 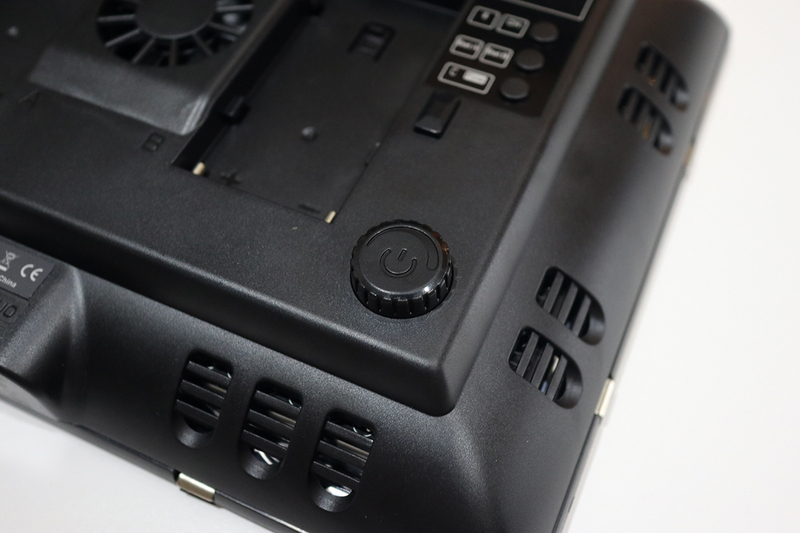 Here is what the YN600L looks like with the light panel turn on. At full power, this light can get very very bright. I like! On the right side of the light, there is a slot opening. This is where you insert the included filter panels. 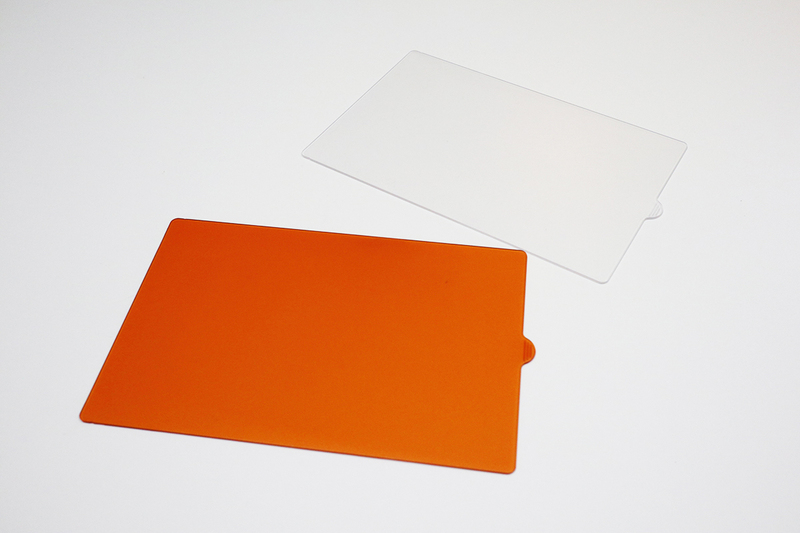 The two filter panels is clear and amber/orange. 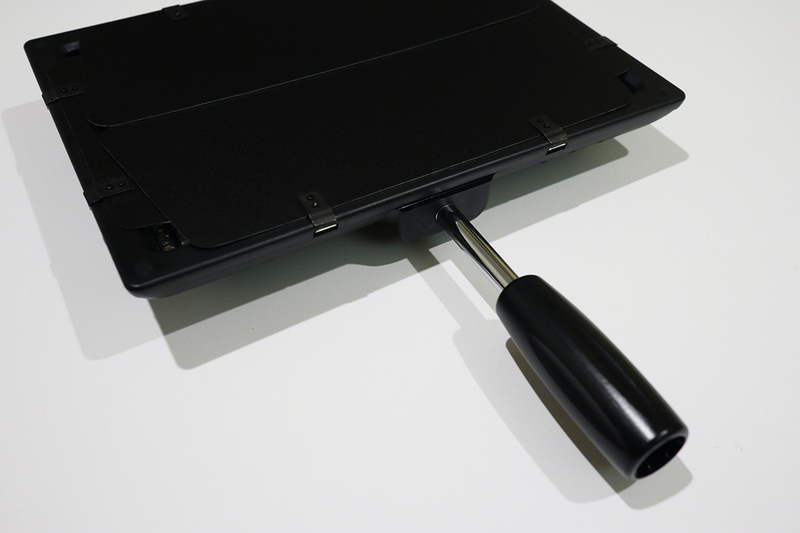 The handle is mounted to the bottom of the light panel and can either be held by hand or mounted onto a light stand. 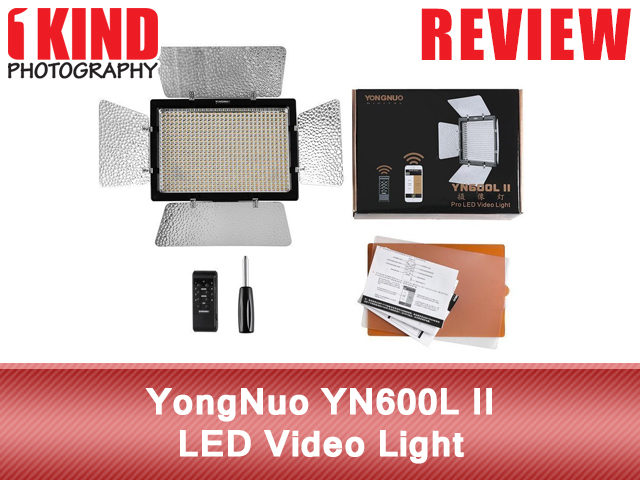 Conclusion : Overall, the YongNuo YN600L II LED Video Light is a great light. I like that it runs off of both NP-F batteries for portability and with power adapter for longer uses. If I was to buy this again, I would also get the adjustable color version as well. I highly recommend getting the power adapter. For a light like this, it should be included. For now, this will be my go to lighting source for all my YouTube videos because of the brightness of the light output.